We have started our summer break back in the USA! Our flight from Shanghai was a little rough and we ended departing 1.5 hours late and then at a standstill in Chicago. After some running in the airport we made our flight to Minneapolis and ended up getting in around 11:00…we were supposed to land at 8! A few of my cousins who were staying near by even stayed and waited with my parents! We had a 2hr drive to get to Lake Osakis and didn’t get to bed until 3 am…so needless to say it was a long day! 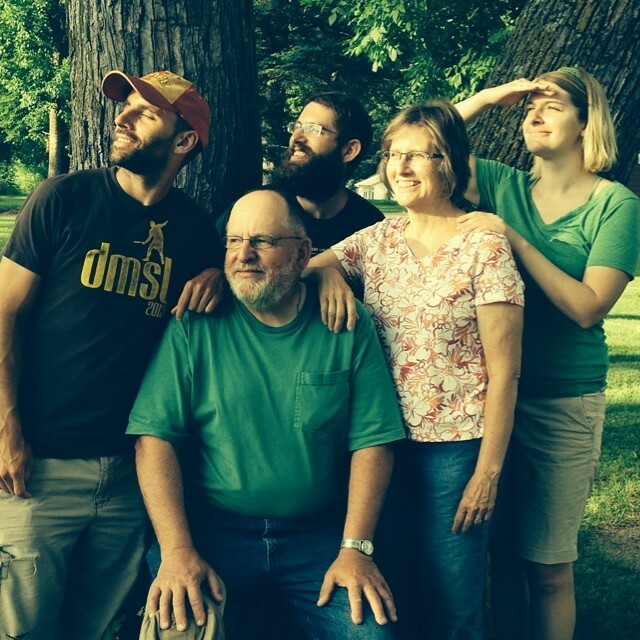 Our family has been going to Lake Osakis in Minnesota for over 18 years. It started with just my immediate family, but now the majority of my aunts/uncles and cousins also join in! It is something I look forward to every summer and this summer was no exception. We enjoy our time at Linwood Resort and I couldn’t think of a better way to get over my jet leg and distress from the school year! Plus it gives us an opportunity to take a sweet family photo! Of course the main reason we go to Minnesota is to do some fishing. This year, the fishing was great! We had the most fun catching Crappie on the dock! 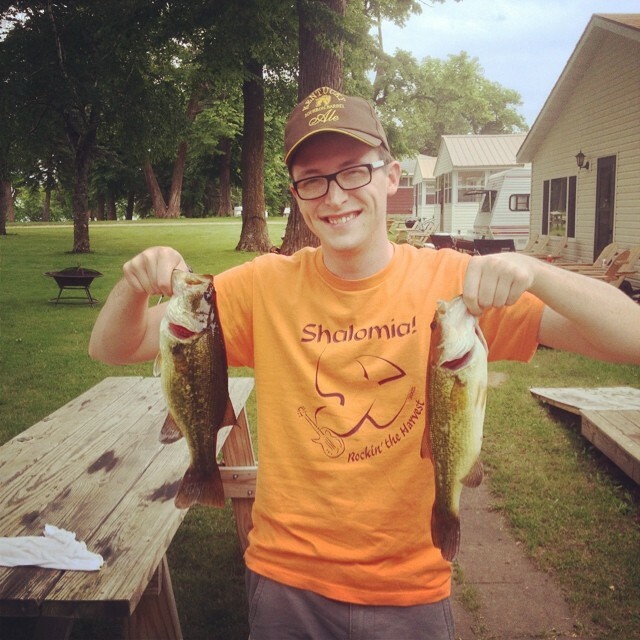 Jason of course continued his tradition of catching 2 bass on the first day! We stayed in Minnesota until Friday and soaked up the sun, campfires, fishing, sunsets and quality family time! 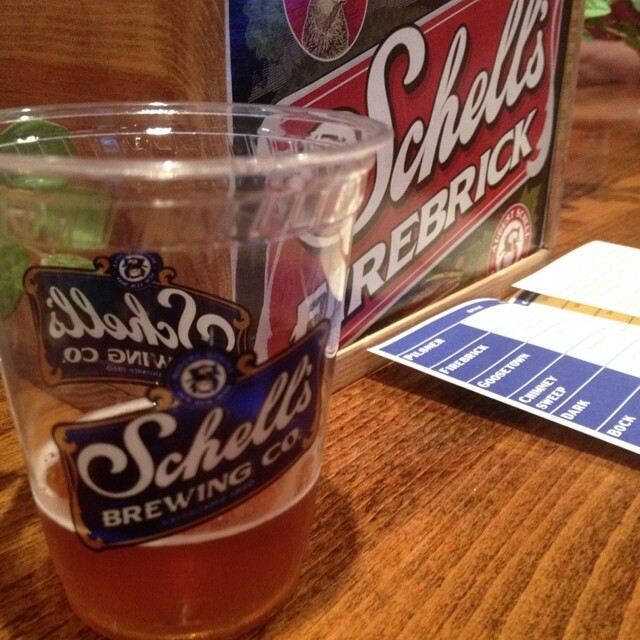 On Friday morning, we headed to New Ulm, Minnesota to check out the Schell’s Brewery. During the summer, the tours run about every hour and cost $3. Now this is a great deal, because at the end of the tour you get about 5 samples and a 12oz pint of your choice! 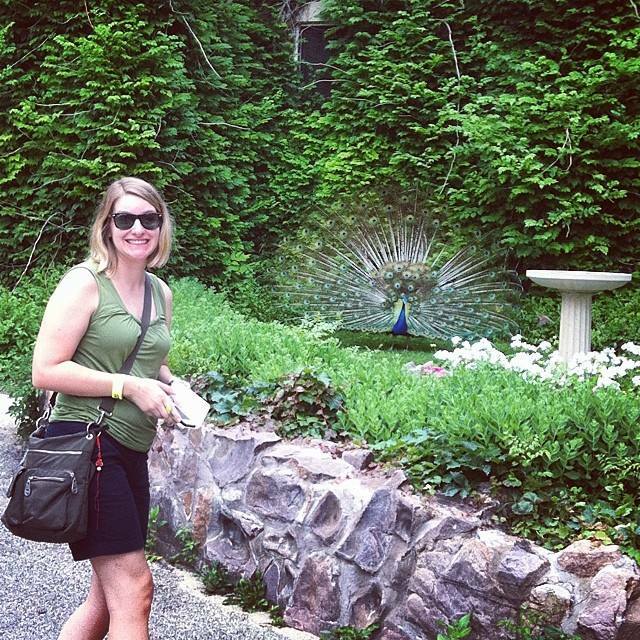 The grounds of the Schell brewery are very beautiful! They have wonderful gardens and a friendly (at the time) peacock! 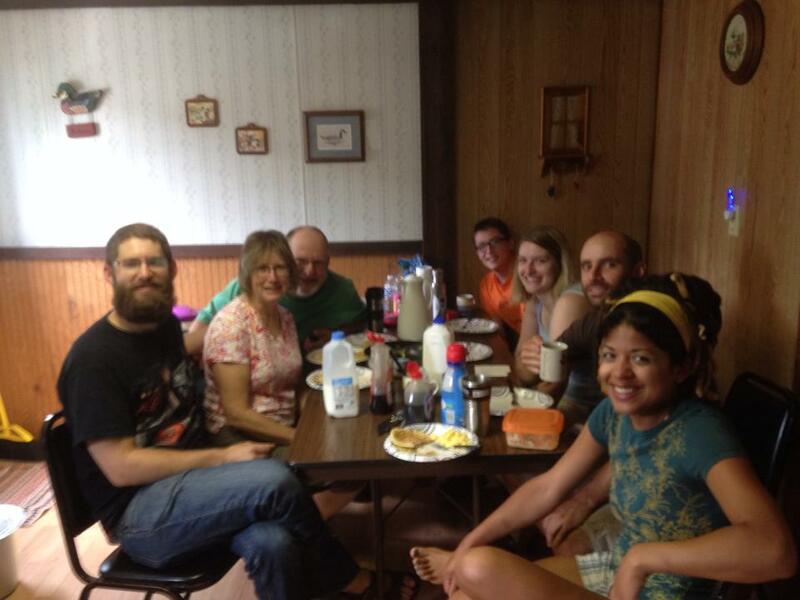 We then headed to Cherokee to catch up with Jason’s family! On Saturday, the Mott family and I rode the University of Okoboji Cycling Classic Campus Ride! The ride was about 25 miles and takes you around most of West Lake Okoboji. We were a little worried about the weather so we started the ride early at about 8:00. Thankfully the 10-15mph wind was at our back and made for a nice ride! Another great thing about this ride was the lady giving out FREE BLOODY MARYS! She was set up last year, and I was really looking forward to it. This year they did not disappoint! 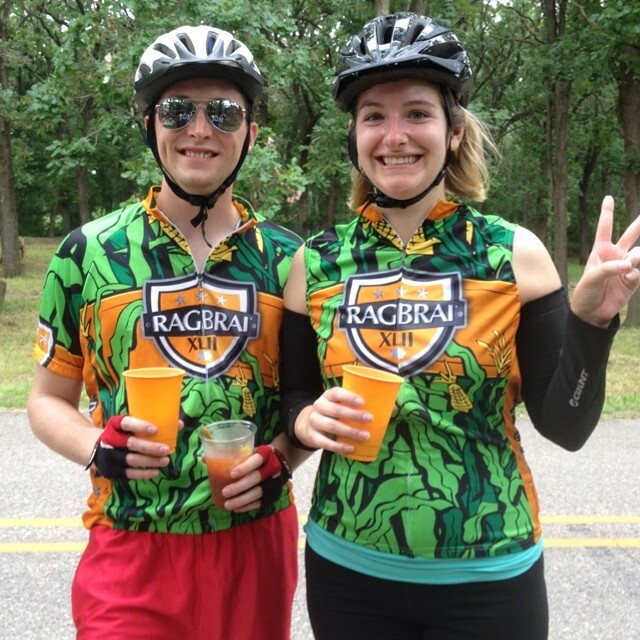 Jason’s aunt and uncle even gave us this year’s RAGBRAI jersey’s. These will for sure be coming back to China with us! 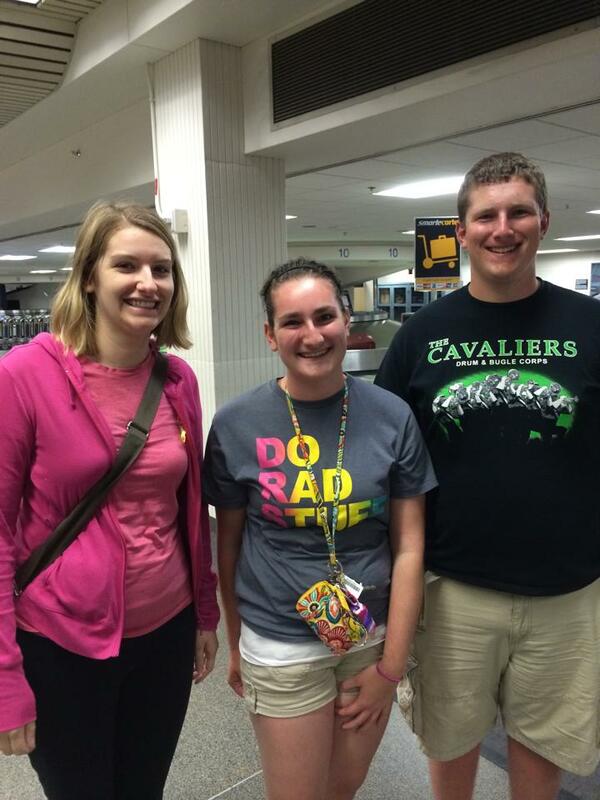 Our summer in Iowa will be short so we have to pack a lot in but we love Iowa, so it won’t be hard! 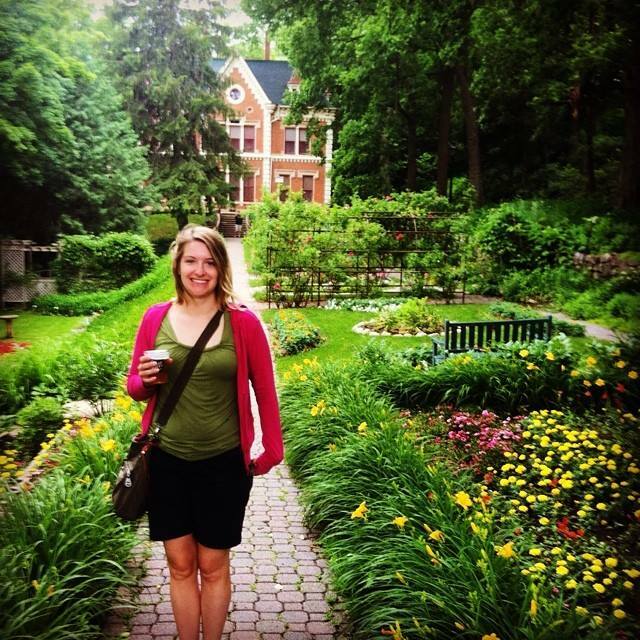 Next weekend: Decorah!